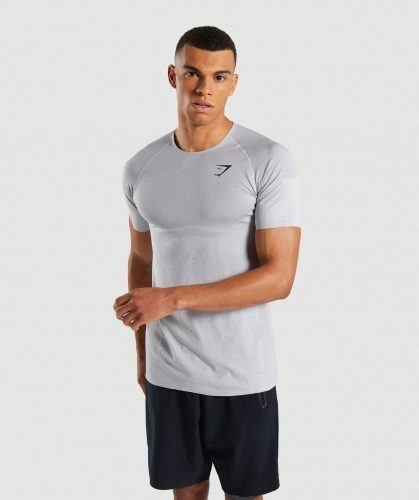 Shop UK Sportswear Brand GYMSHARK online! There is a new sportswear brand and it’s hot! UK brand GYMSHARK will get you motivated to workout because summer is coming back soon! And we all want to look good and feel good even during workouts! Gymshark has a very sleek design and hugs your body on the right places, perfect to feel your best when wearing these outfits!